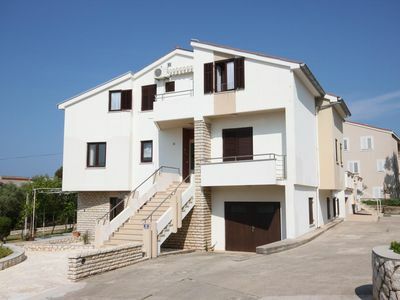 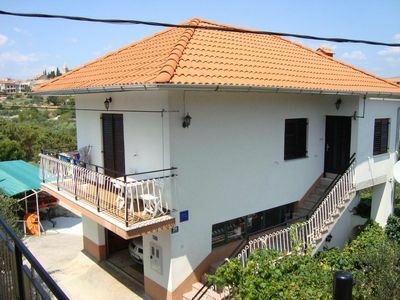 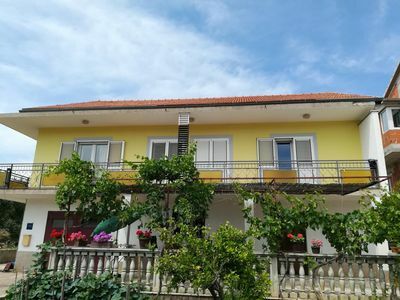 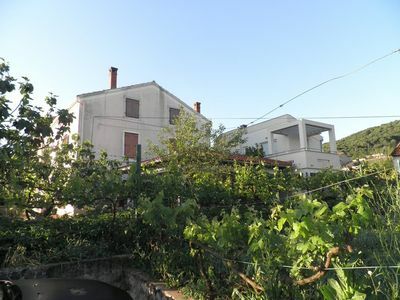 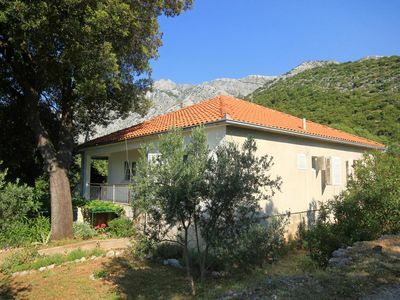 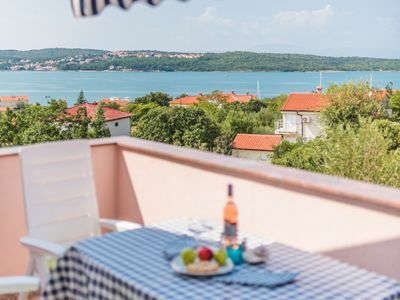 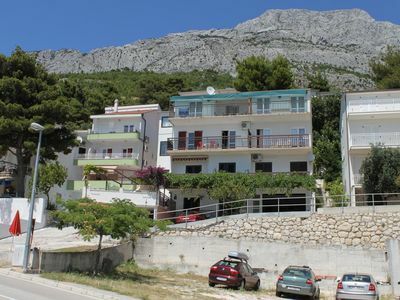 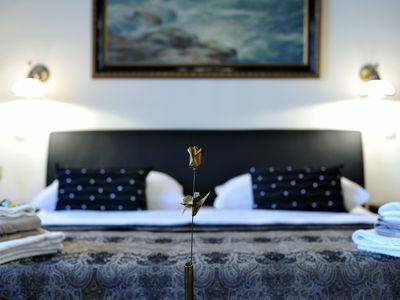 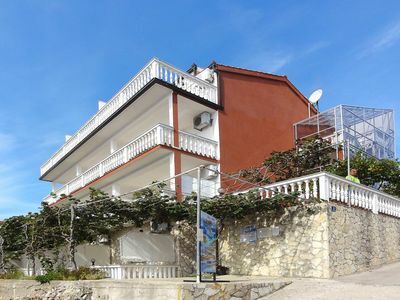 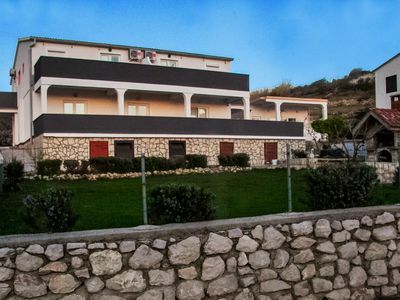 This comfy modern apartment is set in Okrug gornji 3km from Trogir, just near the sea, the city center and the stores. 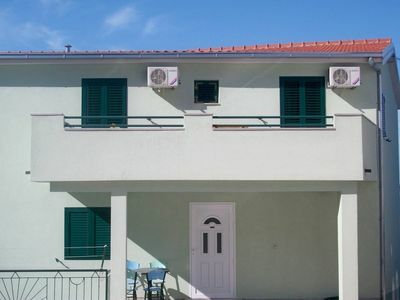 With 1 bedroom, 1 bathroom and a balcony. 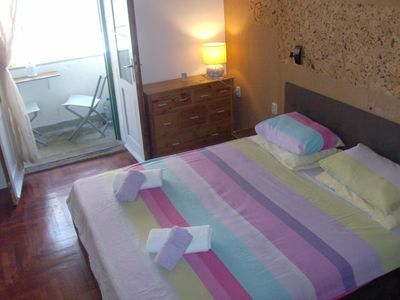 Kitchen utensils, linens and towels are provided. 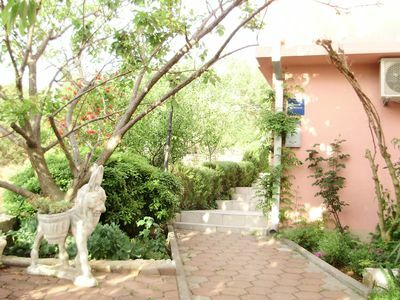 Behind the house there is a beautiful garden with hidden places to explore. 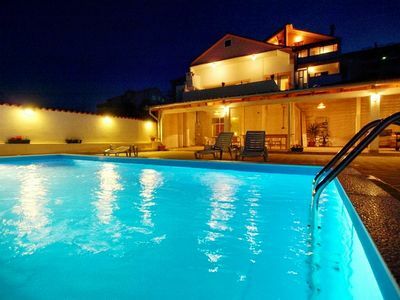 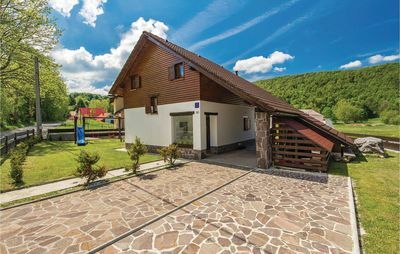 Since the neighborhood is quiet, you will have as much time as you need for a perfect relaxing holiday. 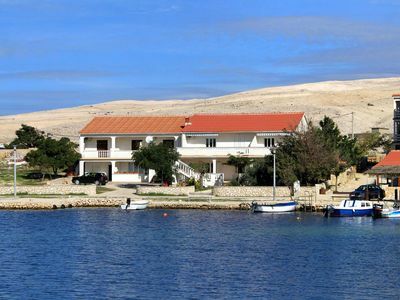 Okrug is a municipality located on the western side of the island of Ciovo, Croatia. 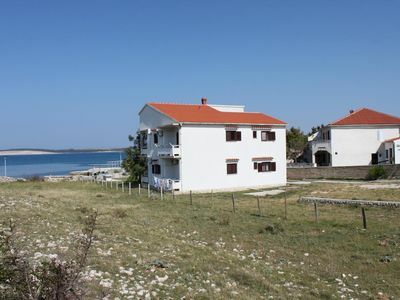 It is divided into Okrug Gornji and Okrug Donji, two traditional Dalmatian villages. 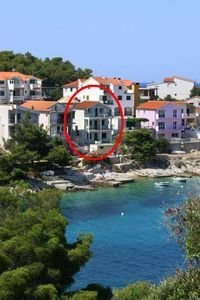 It is the centre of the Dalmatian micro region by its geographical position. 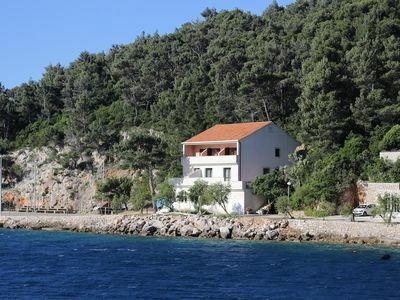 It has a mild Mediterranean climate, dense subtropical and Mediterranean vegetation, an archipelago of little islands, little bays and beaches. 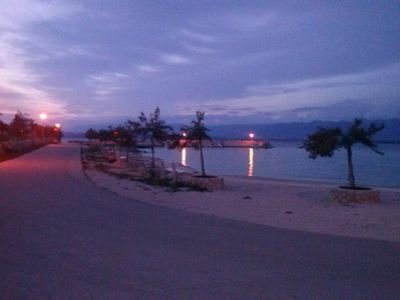 Okrug is claimed to be one of the most attractive tourist destinations in Croatia with its 2,670 sunny hours per year.